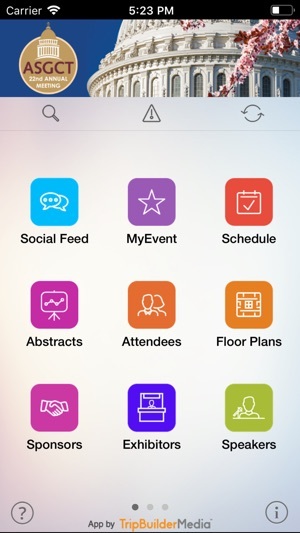 Plan and enhance your experience at the ASGCT 22nd Annual Meeting with the official ASGCT 2019 app. 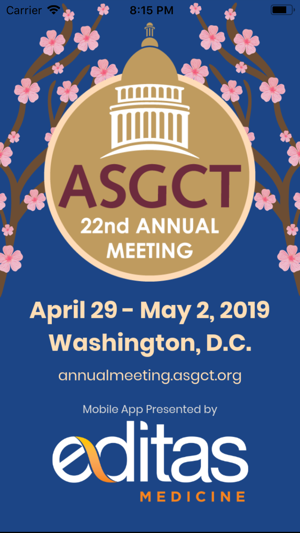 The ASGCT 22nd Annual Meeting takes place in Washington, D.C. and runs from April 29 – May 2, 2019. • Easily view event and speaker info and more right on your mobile device. 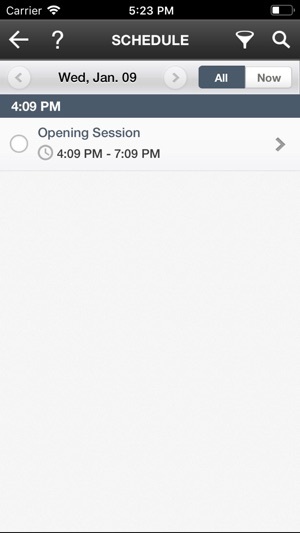 • Maximize your time at the Event with the MyEvent scheduling and personalization tools. 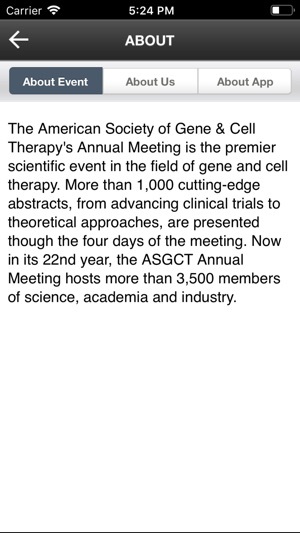 TripBuilder EventMobile™ is the official mobile application for The ASGCT 22nd Annual Meeting and the app is provided at no charge by The American Society of Gene and Cell Therapy. It was designed and developed by TripBuilder Media Inc. 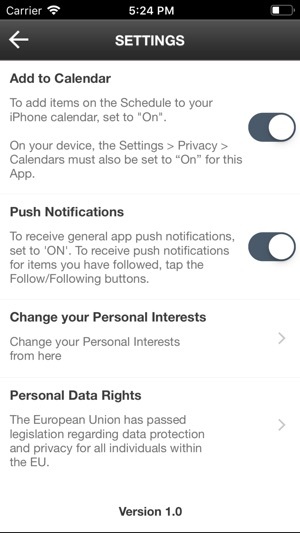 If you have any questions, or need any support regarding how to use this app, please submit a Support Ticket (located within the Help icon in the app).